Not only will a garden fence protect your garden by keeping out stray animals, but it can also add a more modern or vintage appeal to your home. 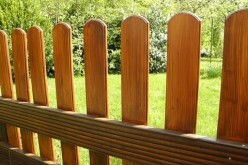 With an affordable quality garden fence made of timber, maintenance for several years is possible and simple. 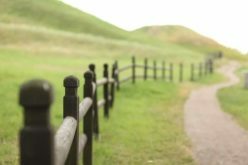 Before you get started, you’ll need to make sure that the boundary for your dream fence doesn’t intrude on your neighbor’s property. 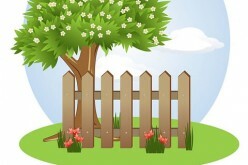 Check your title deeds, then get the right fence size and design that best fits your vision for your garden. 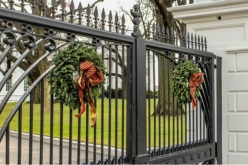 Different types of fences are better for different purposes. 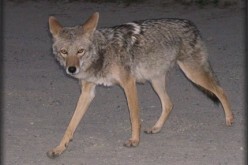 Just a couple examples include privacy and security. Waneylap garden fencing: a less costly timber fencing made up of overlapping horizontal boards which give you a good amount of privacy. 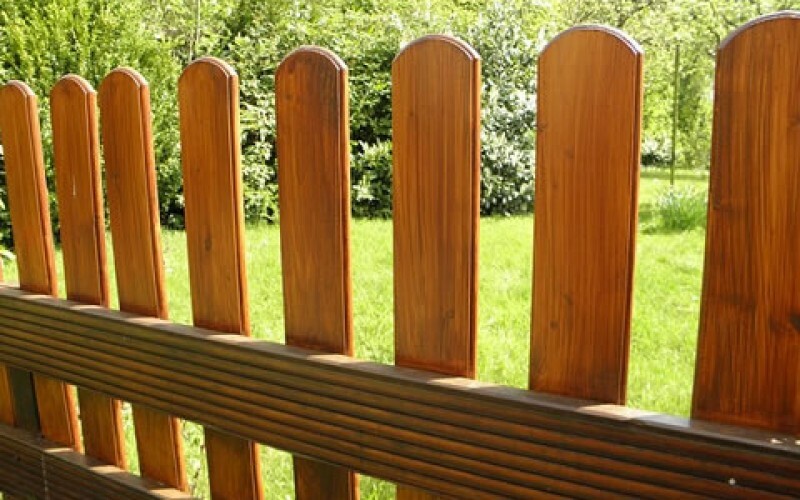 Featheredge garden fencing: heavy and very solid timber fencing made up of overlapping boards which give you great privacy. Trellis garden fencing can be used for open screen fencing, or as decoration on a different kind of fence. Palisade garden fencing: this type of fencing provides good security as well as nice visibility. There are pros and cons to concrete posts and to wooden posts. Concrete posts are more sturdy and stable, but are harder to install. 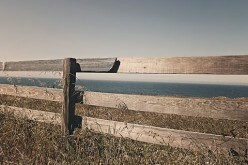 Wooden fence posts are easier to deal with, but are susceptible to rot since they are buried under the ground. 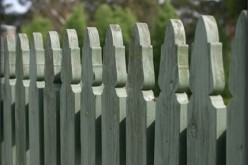 The final piece of information you need before building your fence is the height of your fence. First you have to figure out post length and then how many panels you need. Once you have factored in all of the above information, you will be ready to start building your new garden fence! Mark your boundary line with some string. When concrete reaches ground level, slate the concrete away from the fence post so water will run down it smoothly.